We are happy to see you and your pets at 5858 N Jupiter Rd Garland, TX 75044. Welcome to Kindness Small Animal Hospital, a family oriented veterinary hospital in Garland, Texas. At Kindness Small Animal Hospital, you will receive the finest veterinary care and service available. We will treat your pet with the same love and care as we do our own pets. Our professional and courteous staff will work hard to exceed your expectations. At Kindness Small Animal Hospital, we treat your pets like the valued family members they are. "Excellent experience! The doctor and the staff are thorough, knowledgeable and have genuine concern for our pets and for us pet owners. I highly recommend them." 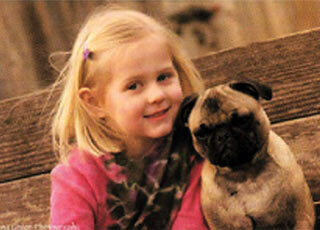 "I have been seeking a veterinarian practice who was the right fit for me and my critter kids. You are in. I couldn t have been more pleased with all. Thank you."